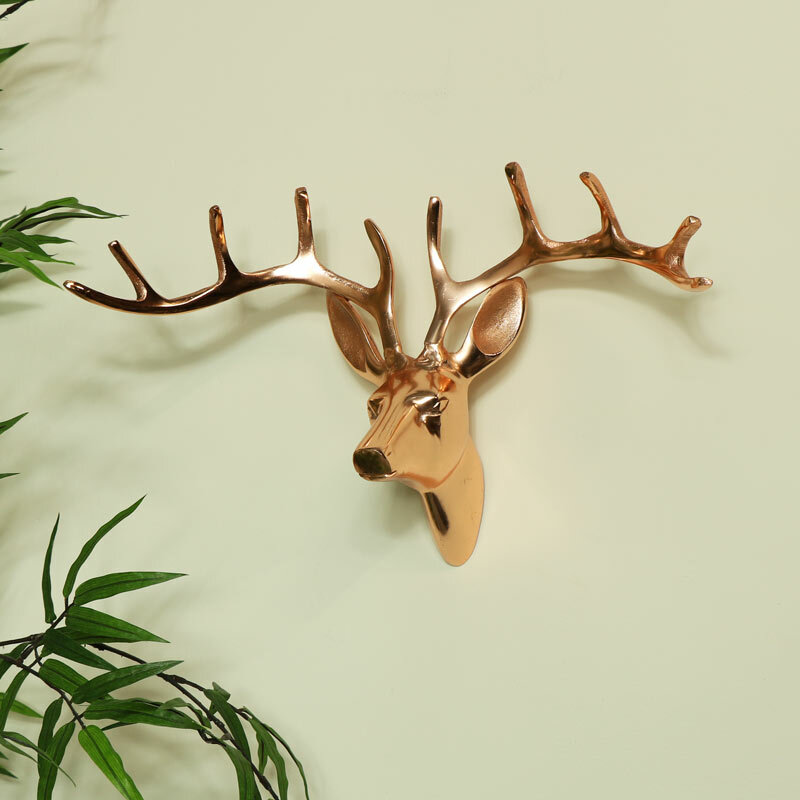 Polished copper wall mounted stag head. Excellent home decor feature that will make a dramatic statement. Perfect for the rustic, retro home decor with a modern, contemporary twist. 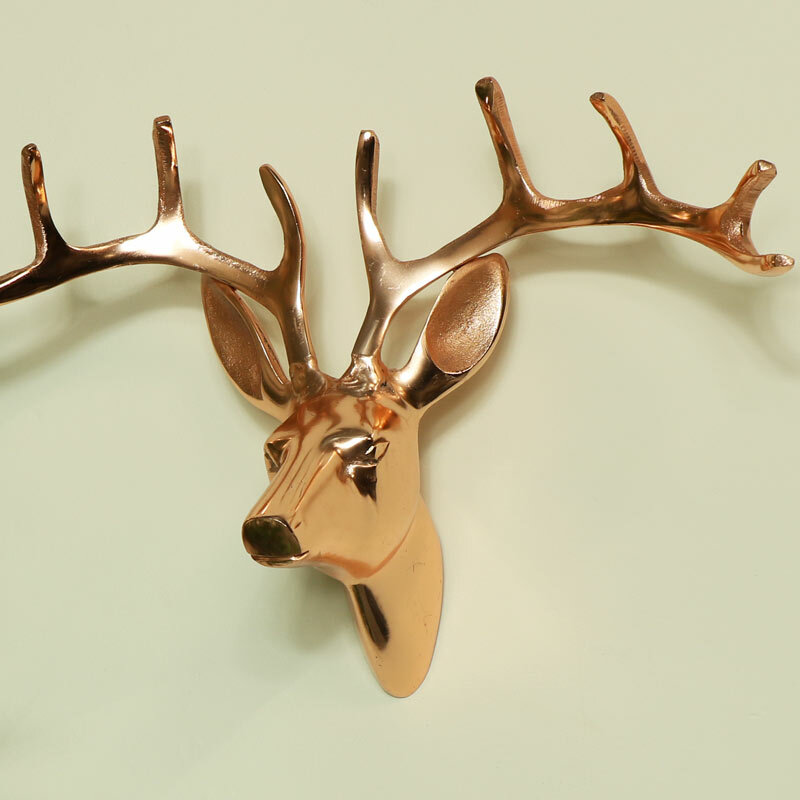 A superb addition to our extensive selection of stag & deer heads. The copper finish will stand out against any wall.